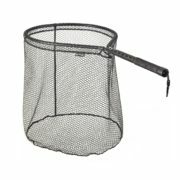 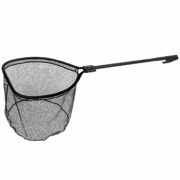 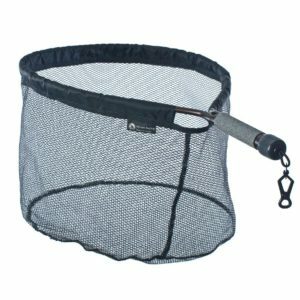 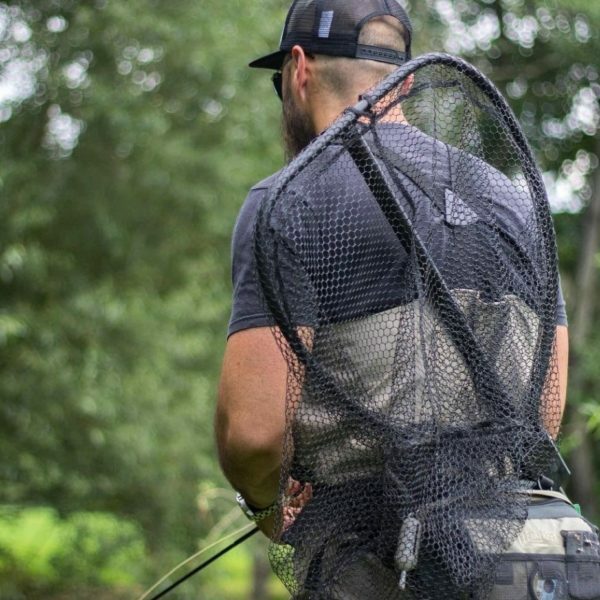 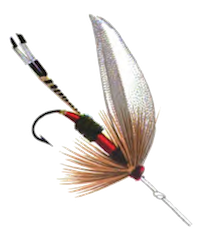 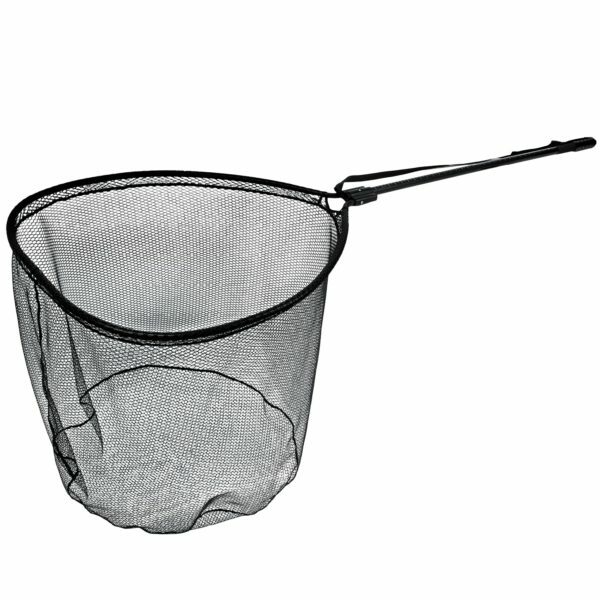 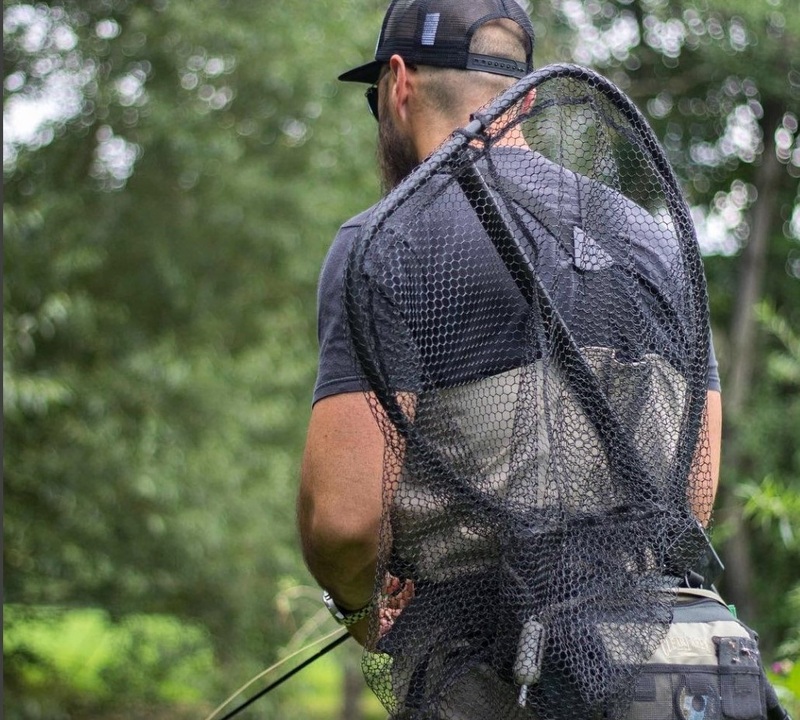 Know the weight and length of your catch – Mclean’s super sturdy saltwater weigh net. 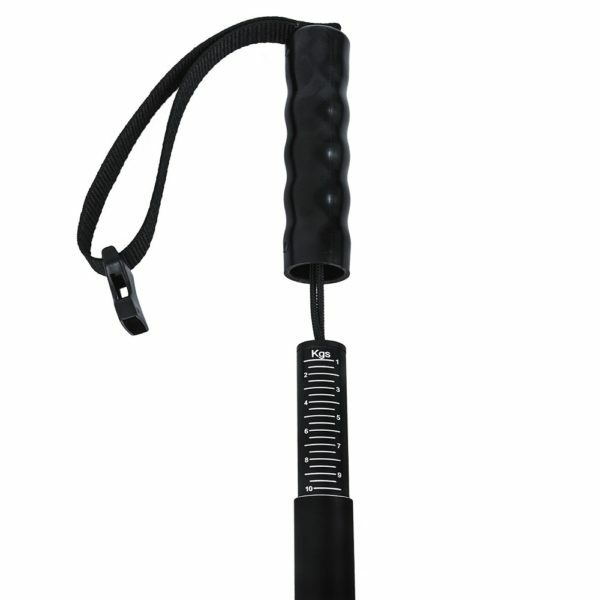 Retractable handle with measure scale. 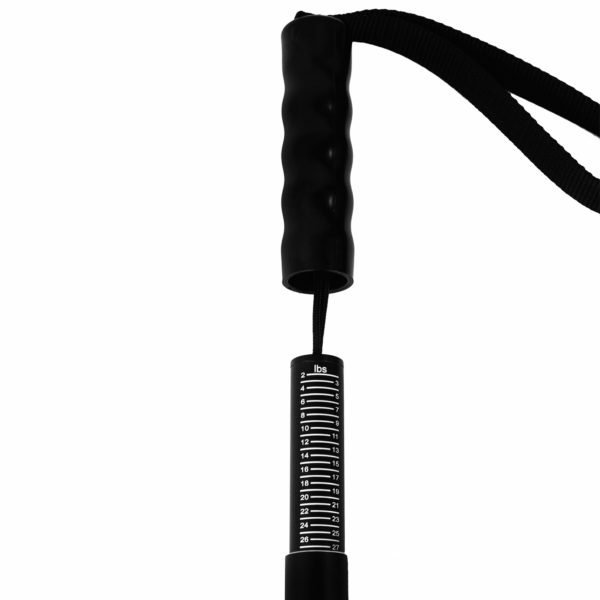 Optional carry strap.